Read a history of the first five years of USBIG. 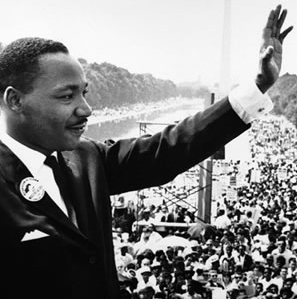 MARTIN LUTHER KING’S ENDORSEMENT OF THE BASIC INCOME GUARANTEE has been addressed twice by Jordan Weissmann in articles in the online version of The Atlantic Magazine: Martin Luther King’s Economic Dream: A Guaranteed Income for All Americans and Remembering Martin Luther King, Jr.’s Solution to Poverty. 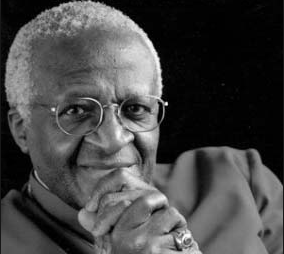 DESMOND TUTU’S ENDORSEMENT OF THE BASIC INCOME GUARANTEE in a videotaped address that Archbishop Desmond Tutu (Nobel Laureate and one of the great figures of the anti-apartheid struggle) made at the Eleventh BIEN Congress is on the web on YouTube.com. For a direct link go to: http://www.youtube.com/watch?v=gf3n-L5FDy0.